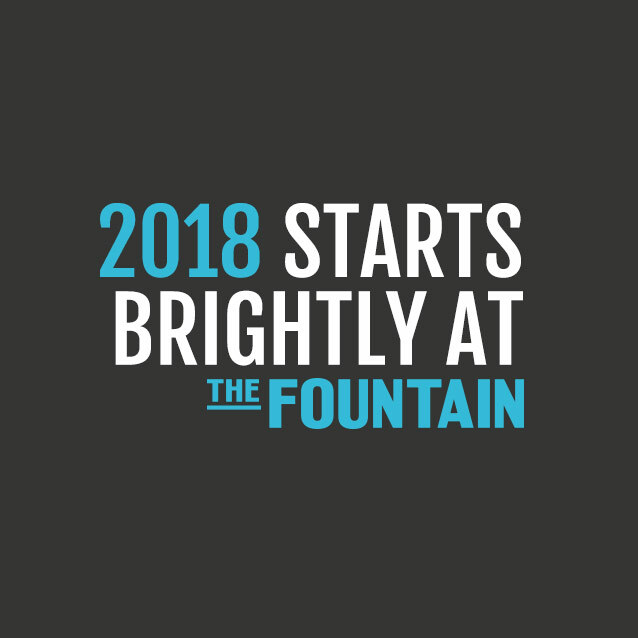 Merry Christmas and Happy New Year from all of us at The Fountain! Come help us celebrate 2018 in January and receive 20% off your food bill! Advance booking required quoting ‘January Sale’.